I admire your collection of string dispensers. 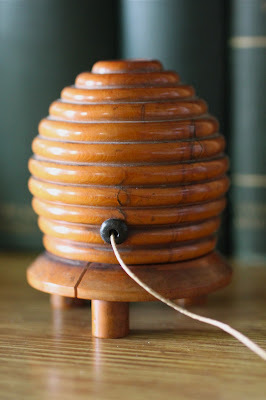 I am partial to the beehive shape, which as a symbol of industriousness, is very appropriate for people about to wrap things up with string. 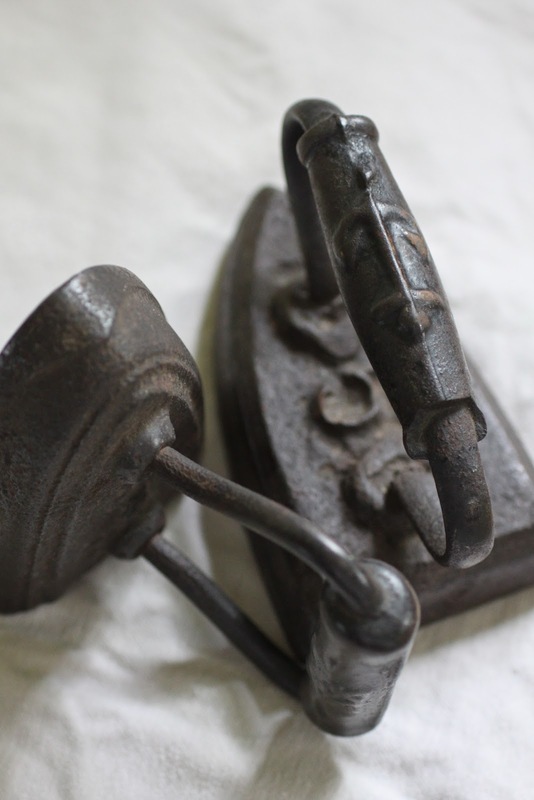 You have found a fitting new role for those sad irons; it is very interesting to find a use (beyond decoration) for obsolete items. The string dispensers are charming, and now that there are three, a true collection. 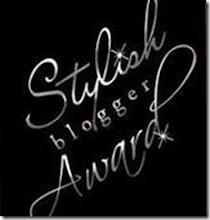 Enjoyed your post this week. We were to be in Rhinebeck this weekend but our plans changed last minute so thank you for taking me along with you! I use my old iron as a door stop when bringing in the groceries. My mother collected them. Somehow I only ended up with one but perhaps she still has the rest. Nice to see the anchor motif on yours, I like any nautical detail and unexpected on the iron. Stately and elegant as always. Your selection is superbly edited. I've always wondered about 'boxwood'...because 'box' is very small and would hardly serve up these big chunks of 'boxwood'..what do you think? The battle scene is very wonderful--and will give you immense pleasure for years to come. It's interesting how things happen. After reading your post I went to look at my engraving. Yes it's Death of General Montgomery. 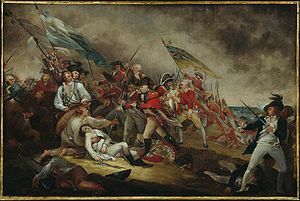 Painted by John Trumbull, Engraving by JT Clemens. At the bottom it reads London, published March 1798, by AC de Poggi,no 91 New Bond Street. Silly me, how doth the string go inside? Does it lift up to house the ball of twine? I love all that you carefully collect and I can only imagine your summer porch to be lively even on the sultriest of a Summer night. We washed the furniture to be put back on the porch and love having a night cap there....or reading. There is something special about Summer and porches. I would love it if you would explain the corks and tilting a picture with them. I have never heard of such a thing. The string dispensers are very charming. The irons made me wonder what happened to my grandmother's irons, she used them as doorstops. It seems to us that despite your disinclination to be making purchases at the outset, in the end you came away with some rather goodly things. The string dispenser, to add to the others, is a very fine example and we are much taken with the engraving. 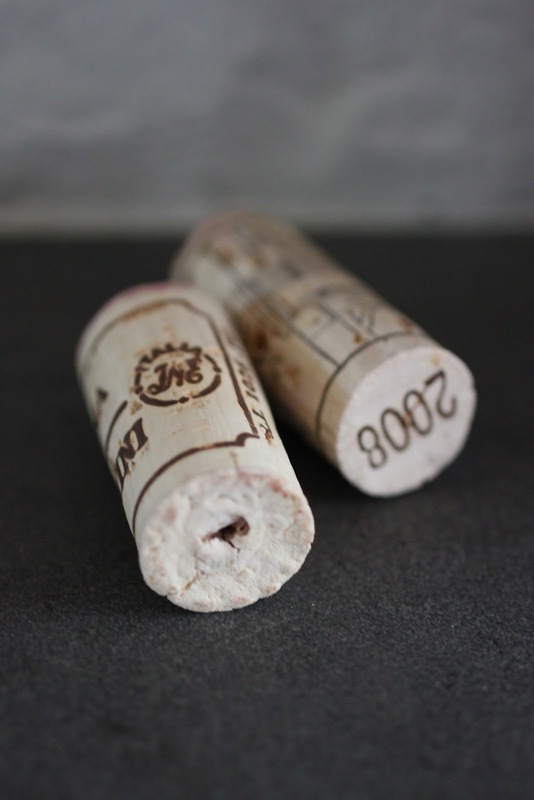 Thank you too for the tip of the corks placed behind a picture to tilt it forward. An easy, simple and practical solution to an age old problem. So love Boy's string dispenser,have never seen that form before. Twenty years ago THEY bought the most wonderful cast iron nut cracker in the form of a dog and a pretty little basket at the Rhinebeck Antique Fair.SHE says it was such fun and followed by a picnic where the basket got its first outing with its new owner. Thank you for directing me to Yale Reggie. It was wonderful to see my engraving in colour. All those yellows. As the engraving has always been in the family,I've never paid it much attention before. In the interests of giving credit to artists,the engraver is a Dane called JF Clemens ... not JT. See what you started!!! Mine needs to be completely reframed. It has been actually sitting in my study behind alot of other paintings.Without you I wouldnt have noticed its neglected condition. I have to find a good art framer. I hadn't thought of acid free paper. Thanks Reggie. That Boy! I am sooooo jealous. your string dispensers are really cool. i have elegant porcelain fox head where the string comes out of his mouth. i am afraid to actually use it for fear of breaking it. As you have already found out, sad irons delightedly serve more than one useful purpose; I use my grandmother's sad irons for bookends. Finally satisfied my curiosity about why they are called "sad" irons .... nice story about them at redbubble.com. It seems that "sad" means "heavy." Reggie, your solution to the problem of pictures with their hanging apparatus attached too high on their frames to provide the proper forward tilt is much more elegant than my own low rent soution--half-flattened paper-towel rolls--but the effect is what's important. Whatever it takes. 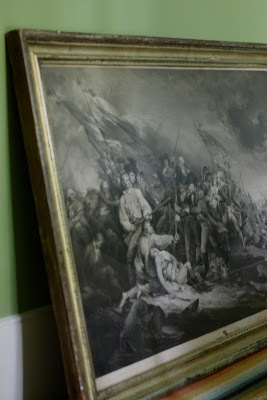 There's nothing worse than a room of 19th century pieces where period art is hung flush against the wall, at eye level--for a short woman in her stocking feet. What's wrong with this picture? 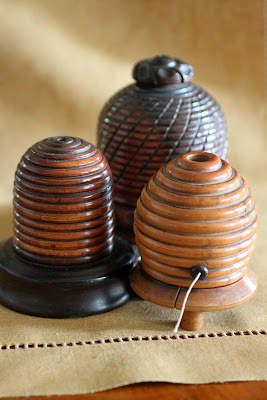 I love the string dispensers, but then I love anything that's shaped like an old beehive. Coincidentally, your Trumbull print is just like one that was featured on this past week's Antiques Roadshow. Hope you don't mind my posting the link to the PBS page. Wow antiques collection I personally thanks to u that u post my interested one. Three little which nineteenth-century English turned-wood bee-skep-form I like these three. It is true that furniture make your mind a different freshness and it can do more active one, I must say. I more about to know Rhinebeck Antiques Fair and I am waiting your replay….